How Do You Hug A Tiger? 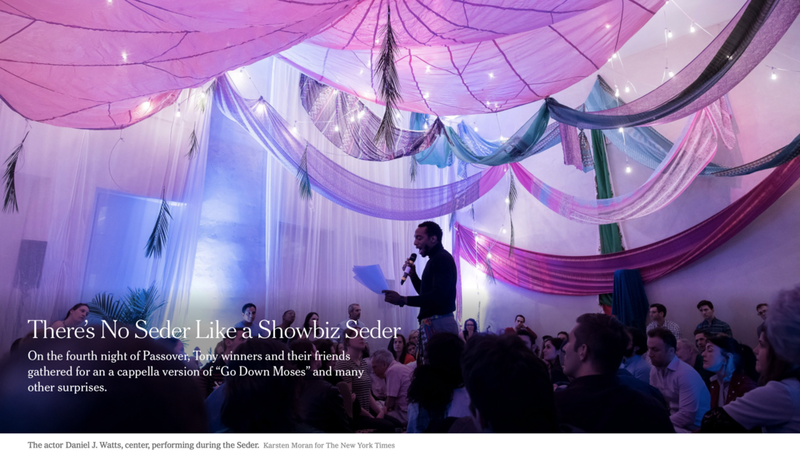 In the Spring of 2017 and 2018, StoryCourse was fortunate enough to co-produce interactive, immersive Passover Seder experiences. Click the image above to read the NYTimes feature by Katie Rosman!